December 3, 2016 Jeff 2 comments. People often say that fat is your body’s preferred fuel source for endurance sports. This has led to somewhat of an obsession among cyclists, runners, and triathletes to work on improving their fat-burning ability by adopting low-carb diets, skipping breakfast before training, and avoiding sports drinks, gels, etc. There’s one big problem though. Fat is NOT your body’s preferred fuel source when trying to win races. I repeat. Fat is NOT your body’s preferred fuel source when trying to win races. Another commonly stated fact is that one gram of fat gives you 9 kcal of energy while one gram of carbohydrate gives ~4 kcal of energy. This is true, but also quite misleading. Why misleading? Because that has no impact on endurance performance! Athletes should instead concern themselves with the oxygen cost of exercise, as endurance sports are all about oxygen consumption and efficient usage in the muscles! What I mean is that one liter of oxygen can produce 5.06 kcal of energy from carbohydrate, but only 4.71 kcal of energy when using fat. Hang with me here, and I’ll show you why this matters. 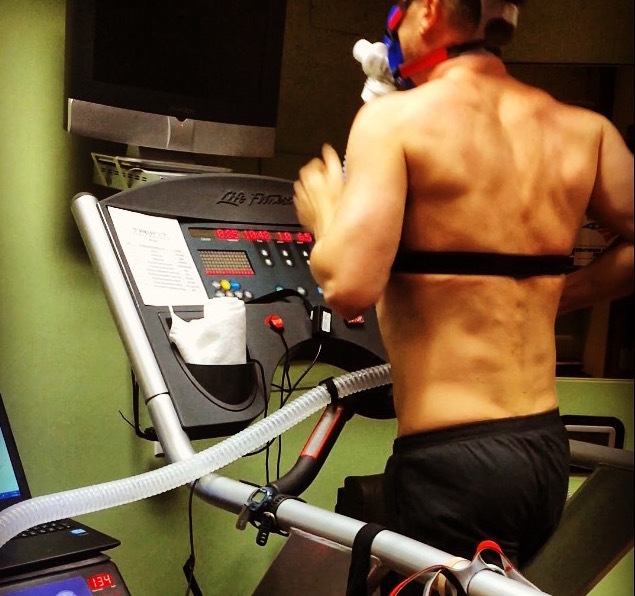 Burning carbs only, the athlete could run at 77% of VO2max. Burning fat only, the athlete would run at 83% of VO2max. Going the same speed, would you rather run at 77% or 83% effort? You might say well, we never burn only carbs or only fat. 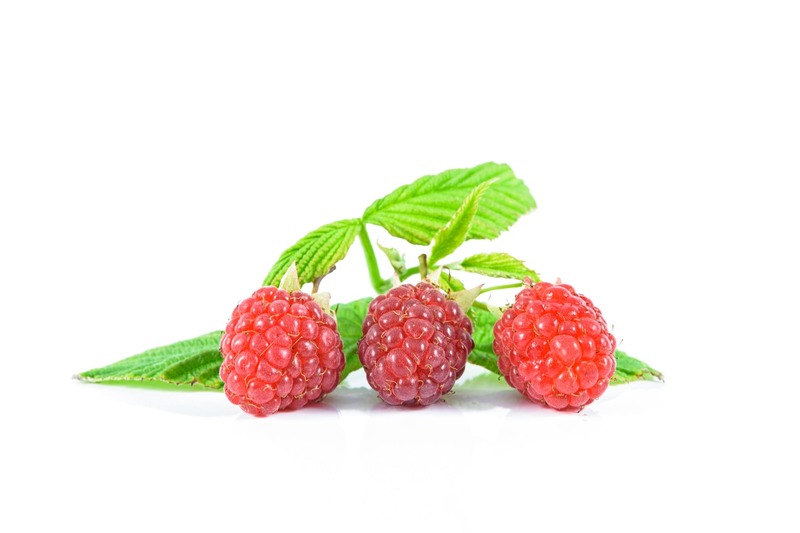 Even making the small change from burning 30% fat and 70% carbs to burning 10% fat and 90% carbs will yield 1.6% more energy for the same amount of oxygen consumption! This is a big deal. A recent study (4) out of Australia by some of the world’s best sports nutrition researchers adds some additional weight to the argument against using fat from an oxygen cost standpoint. They gave elite endurance athletes either a high-carb diet spread evenly before and after workouts, a similar diet but periodized to alternate low and high carbohydrate availability, or a low-carb, high-fat (LCHF) diet. 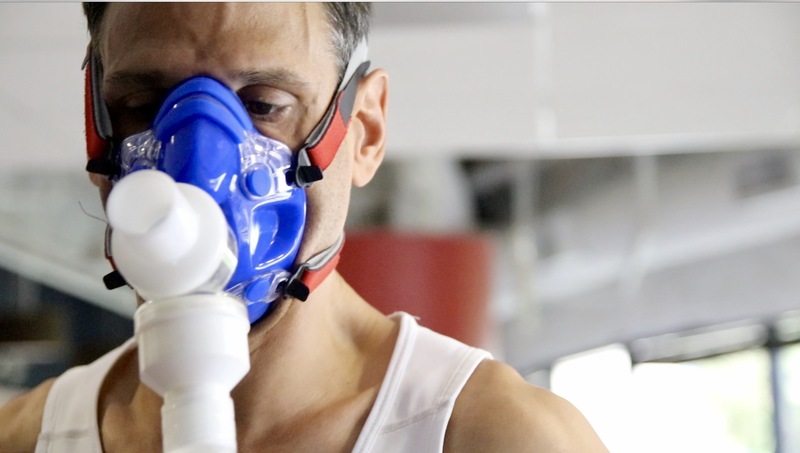 All three groups improved their VO2max after three weeks. As expected, the LCHF group had a large increase in fat oxidation as well as an increase in oxygen usage at race-pace intensities. In fact, athletes in the LCHF group had some of the highest rates of fat oxidation ever recorded in the published literature, but this failed to improve their performance. In contrast, the high-carb groups improved their 10km performance by 5-7%. Not at race pace for a competitive athlete, at least up until 90 minutes. In a study where researchers blocked fatty acid availability, half-marathon running performance was not different from a normal fed state or a fasted state (1). While performance durations longer than 90 minutes have not been studied in this manner, based on this study we can say that during exercise up to at least around 90 minutes, carbohydrate contributes to ~85-90% of the total energy expenditure. The is an enzyme called PDH, which plays a key role in burning carbohydrates during exercise. A study (5) by a group of preeminent researchers found that after just five days of adaptation to a low-carb, high-fat diet followed by one day of a high-carbohydrate diet (relevant for people who like to take in carbs just before races, AKA train-low, race-high’), the ability to effectively burn carbs during exercise was drastically lower! 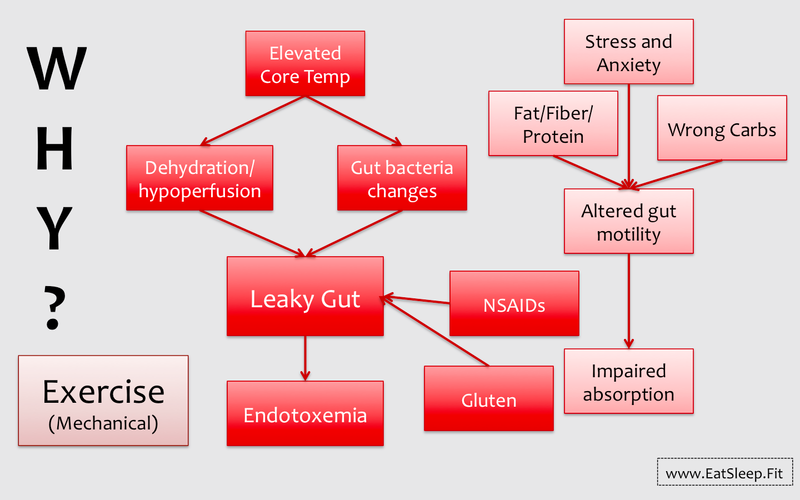 Beyond the ability to burn carbs during exercise, on a chronic low-carb diet we also lose the ability to absorb carbs through our GI tract at the same rate. This is due to a down-regulation of the SGLT-1 transporters, and is yet another reason why you have to train with carbs and not just save them for race day! Yes we can. And if the two-hour mark will ever be broken, we must. Thinking back to our energy cost of running a marathon, the 150 lb runner would spend about 2590 kcals. If ONLY carbs were used, that would require about 650 grams of carbohydrate (95% carb usage would only require 615 g). That may sound like a lot, but let’s see how much we have available after adequate tapering and a high-carb diet. We’ve talked a lot about runners so far, mainly due to the simplicity of calculations. With the right diet, cyclists can also see measurable improvements. Cycling gross efficiency is a way to measure how much energy is converted into work output, and for cycling these numbers are usually around 20%. What may surprise you is that increasing efficiency by 1% for a 155 lb cyclist who can hold a power output of 400 W would result in a 48 second improvement in a 40 km time trial (2). In a study that looked at gross cycling efficiency in trained cyclists during a two-hour ride, efficiency following a high-carb diet (70% carb) for three days was 20.4%, while efficiency after three days on a moderate-carb diet (45% carb) was only 19.6% (3). 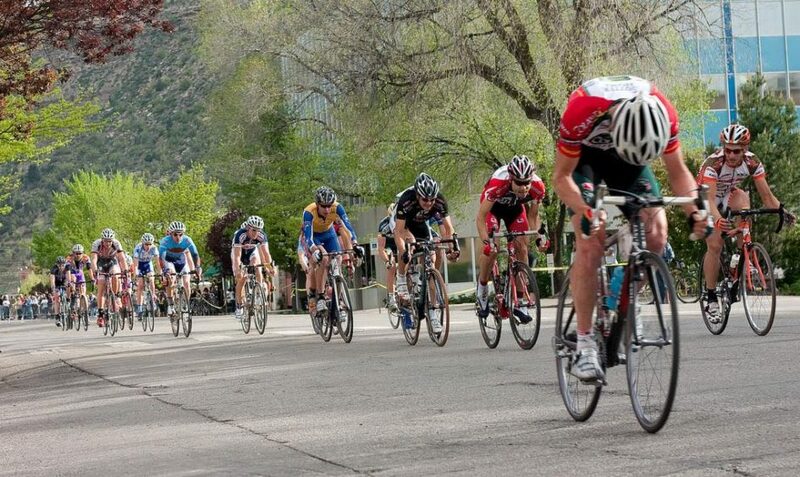 With the same effort, would you like to finish a time trial 38 seconds faster? Sorry, unfortunately when we burn fat during exercise it comes primarily from the fat stores inside our muscles (more technically referred to as intramuscular triglycerides), and not from our belly fat. As would be expected, research has found no connection between body fat percentage and carb or fat burning at rest or during moderate exercise (4). With all of that being said, I actually don’t recommend a daily high-carb diet. There are definitely times when you want low availability of carbs to your muscles, and I have athletes I work with using a targeted approach to carbohydrate consumption not just within different training blocks, not just during certain weeks, and not even just on certain days. Rather, I plan your carb intakes down to the specific meal depending on the last workout the athlete had and the next one(s) they have coming up. This is the cutting edge of sports nutrition, and an approach that is used the best of the best (Team Sky, et al.). 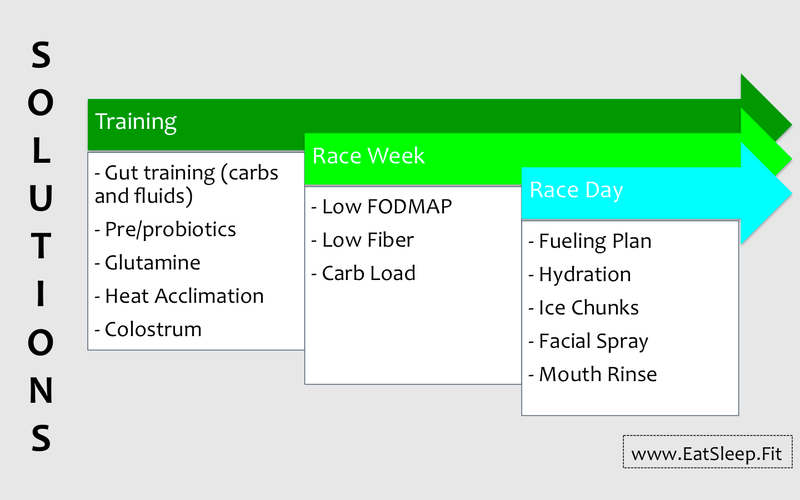 If you’re not strategically planning your carbohydrate intake on a meal-by-meal basis, then you are leaving money on the table as far as your training adaptations and racing performance is concerned. Click here to reach out and schedule a free 15-minute phone assessment to chat about what you’re currently doing, and how you might be able to find some drastic improvements in your racing and training performance. Please feel free to share this post with anyone who may be missing out on some of the most obvious, yet far too often overlooked performance-enhancing strategies out there! * If only carbohydrate is used as fuel for a 2:30 marathon, 512 liters of oxygen would be needed. If only fat is used as fuel for a 2:30 marathon, 550 liters of oxygen would be needed. **Thank you to Professor Ronald Maughan for a career of brilliant research and for laying out these concepts so eloquently. Sign up for a free 5-day email course on creating fuel plans! Thanks for a fascinating post. I was unaware it took more oxygen to produce the same energy from fat as carbs. There are ways to get “fat adapted” from training, and tricks like not taking in fuel during long steady sessions, while still eating a higher carb diet. Do these also have the negative effects on carb utilization you mentioned? Hi Richard, good question. Doing a few sessions per week with little or no fuel in the tank won’t have negative effects on carb utilization. However, even just five days of low-carb, high-fat diet reduces carb utilization, which is not regained fully after one day of high carb intake. So mixing it in between bouts of well-fueled workouts (AKA carbohydrate periodization) is probably the best way to go from what is currently known and studied.